Belonging to the only global network of travel and event professionals committed to motivational experiences that deliver business results. Continually motivate performance around the world. Stay Connected to the SITE network by regularly managing your membership. If you have any questions about your membership, or would like to join, please contact our Admin and begin forming lasting partnerships that will grow your business. From belonging to the only global network of travel and event professionals committed to motivational experiences that deliver business results. Through unparalleled networking opportunities, education and connections, members form lasting partnerships that grow their businesses and professional development. 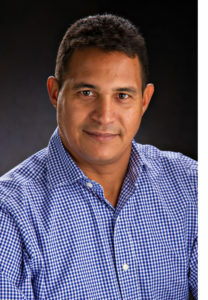 Founder and CEO of Connect DMC, a leading Destination Management Company in the Dominican Republic. Ben was born in Paris, France on a very cold night of February 28. He started in the Tourism industry with his father when he was 15 years old. Passionate, dedicated, full of energy and constant new ideas Ben brings over 35 years of experience in delivering high end and complex services to worldwide clients both on meetings and incentives. Speaker on Sustainability, Winner of an Imex Green Award, President of the Site Florida & Caribbean Chapter, Member of the Site Global Sustainability Committee, Ben is also a certified EIC Sustainable Event Professional. Aside from working hard, he also enjoys art, theatre, opera, movies, reading, music and sports. What he likes the most – both personally and professionally – are the laugh of his boys and a bright smile on a client’s face. 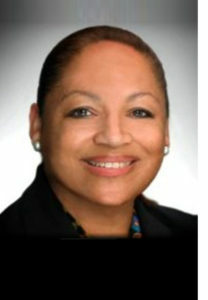 President of Dolfin Destinations, a full service DMC Representation company in the US. Jane calls herself a gypsy of the world. She has never stopped exploring and seeks to learn and understand the culture of every destination. Born in Jamaica and educated in England before moving the United States in the late 70’s, Jane knows each place has its own personality. Jane has more than 35 years of industry experience and has worked in most travel and tourism disciplines. She worked for a large US Destination Management Company (DMC) as well as Caribbean and US Destination Marketing Organizations (DMO). She was the Sales Manager of an Orlando golf resort, Vice President of Entertainment for a dinner attraction, the Executive Director of a Caribbean tourism association, and the Program Manager of several Incentive Travel companies. She also owned and operated a luxury yacht charter company in the Cayman Islands. She knows the industry and understands it from both a supplier and a buyer perspective. 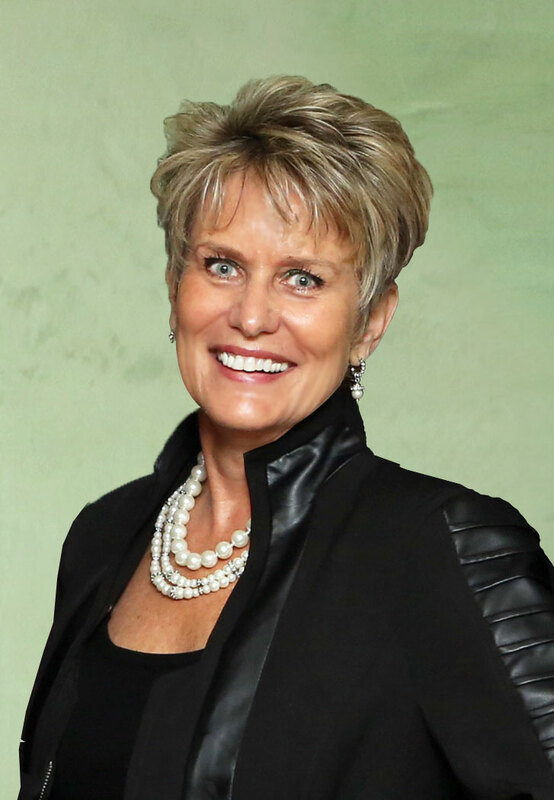 Maura is an industry leader with 20+ years in luxury-tier hospitality sales and marketing, hotel operations and travel industry sales and has been a SITE member since 2007. 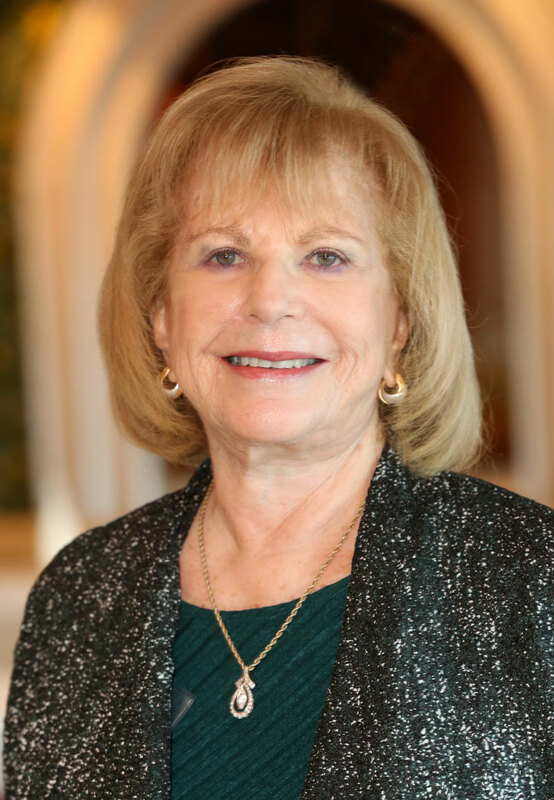 Maura has played a vital role in growing the MICE market in Curacao, and has successfully represented hotels in Miami and Orlando in the North American market. Hotel experience includes the top luxury hotel companies such as The Ritz-Carlton Hotel Company, The Biltmore Coral Gables, Noble House Hotels, Kimpton Hotels and Benchmark Hospitality, where she earned awards such as Chairman’s Club, Platinum Club and Attitude & Determination Award. In 2017, Maura was bit by the entrepreneur bug and joined Synergy-Connect as Managing Partner, a collaboration by a team of seasoned hospitality professionals, with a shared a passion for unconventional travel and emerging Destinations. Synergy-Connect offers representation services for providers of unique and memorable experiences with MICE buyers in North America. 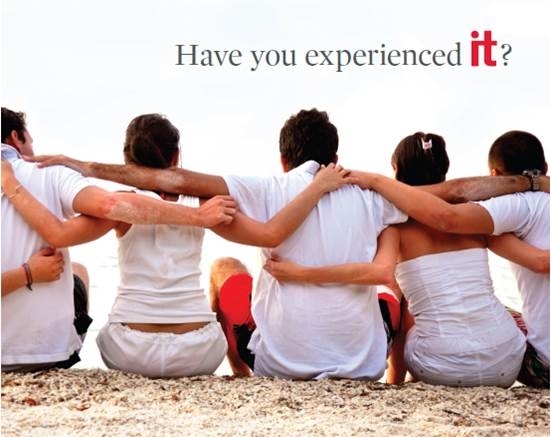 Their clients include Naples, Marco Island, Everglades CVB and Pacific World DMC. 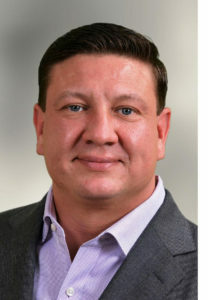 Currently Director of Group Sales for Melia Hotels International Global Collection, Jorge Colona’s passion for the hospitality industry brings, to SITE Florida and the Caribbean, over 29 years of strong background in incentive groups sales and meeting industry (MICE); as well as, Convention Bureau (Meet Puerto Rico) and Cruise Line Sales (CCL – International Groups). 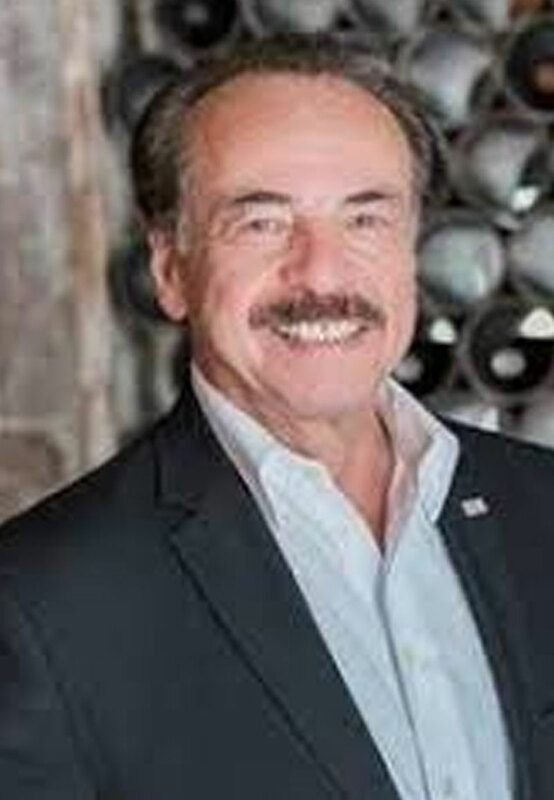 Also, for the past 13 years Jorge has been involved with the University of Miami – Center for Autism and Related Disabilities, previously as Constituency Board member and currently as Co-chair for their annual signature fund raising event “Tropical Nights”. These funds provide free assistance to more than 7,000 families with children affected with Autism in South Florida. In addition to 15 years as Team Captain “WALKING FOR AUTISM” (Autism Speaks). Millie has been a SITE member since the late 70’s, and was provided with education and networking opportunities that helped her business grow. She was active in Global on several committees and served as Crystal Awards Chairman as well as won an award. She was the special Advisory Committee and chaired The Signet Awards event in Stockholm celebrating 25 years of Incentive Travel. Since moving to Florida from Kansas City, she has been involved with the SITE Chapter Board as Secretary, VP Membership and Treasurer. She has seen SITE Florida & Caribbean Chapter grow with dedicated professionals interested in contributing and learning to better the industry and community. Native from Spain, Mercedes is a corporate leader executive in travel with a solid record on international sales and marketing. She has over 12 years of experience in the hospitality industry meanwhile volunteering at SITE, HSMAI, MPI and teaching at several universities. Currently, she is the strategic development of social media as Sales Director at BCV Social. Neil Brodie is the Account Executive of Charter & Incentive Sales at Azamara Club Cruises. Over the past two years, he has overseen multi-million dollar global operations for both charter and group programs of Fortune 500 clients and beyond. He also has responsibility for all worldwide group sales; making strategic use of a multi-faceted support network. 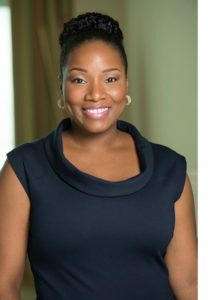 In 2013, Lonise was honoured to receive the top “40 under 40” award on the 40th Independence Anniversary of The Bahamas for her extraordinary contribution to the hospitality industry. In 2015, she became the first Destination Management Certified Professional (DMCP) in The Bahamas. Lonise brings her expertise in the industry, dedication to community service and love for the Caribbean to Site Florida & Caribbean. 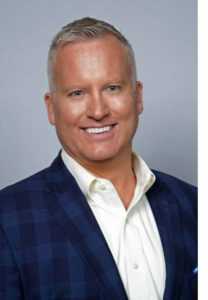 More than 30 years of experience in the hospitality and meeting planning industry, Jason Johnson joined HelmsBriscoe as Vice President of Corporate Development in 2006. 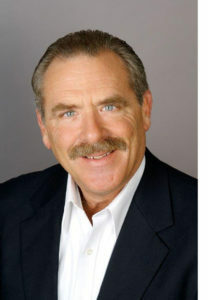 His extensive experience contribute to his industry knowledge and ability to service his clients. 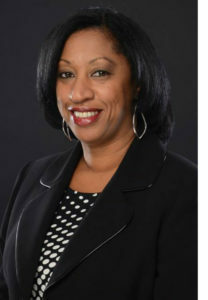 Karen was SITE Florida & Caribbean President in 2015. 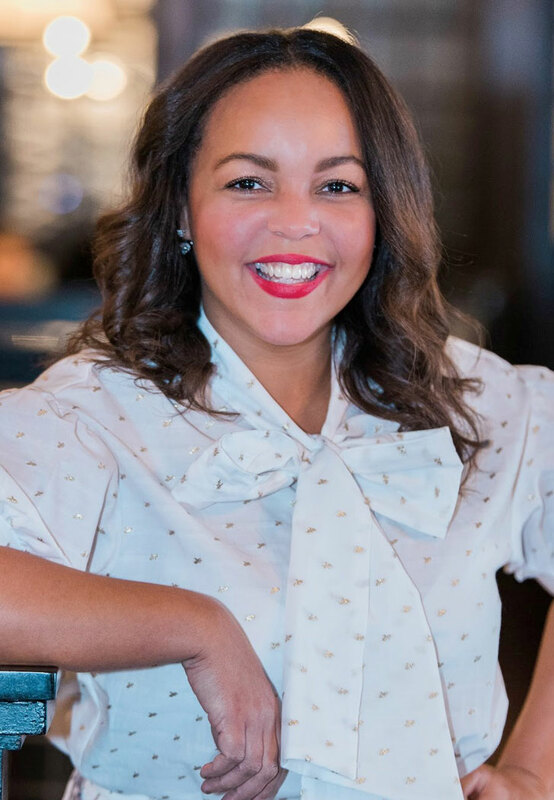 She is the Director of Business Development for Hunt & Palmer and shares her passion for incentive travel attending various industry events and face to face meetings. Through membership and active role in SITE Florida & Caribbean, Karen has experienced both personal and professional growth. 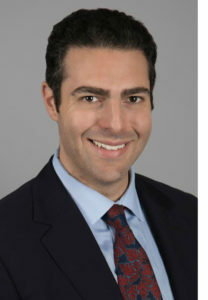 For the last 22 years, he has been based in Miami and focused on his specialty of Task Forcing Acquisitions and New Builds for both Starwood and Wyndham Hotels operating in the United States (New York and Miami) and Caribbean. Currently, David is the Director of Sales and Marketing at the new Isla Bella Beach Resort, a new Luxury Resort in the Florida Keys. Maxine is an executive corporate, meetings, events, incentives and sales strategist delivering strong P&L performance, with experience in coordinating all aspects of go-to-market strategy, sales management and meetings & incentives planning leadership. Chief Operating Officer & Managing Partner at Applied Meetings & Hospitality Solutions. 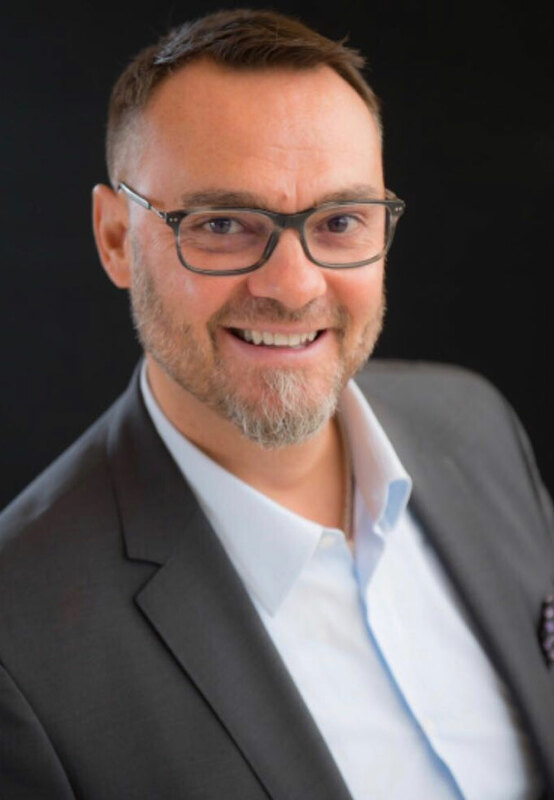 As a graduate of New England Culinary Institute earning a Bachelor’s Degree in Hotel Management and an Associate’s Degree in Culinary Arts, Todd Mickey has been providing high-quality service to a wide range of corporate and association clients for over two decades. Gilbert Villard owes his professional career to SITE, as he was chosen student Leader for the SITE University in Puerto Rico. He has worked in different facets of the Tourism industry, Travel Agent, Ship Agent, Director of Sales of Caribbean Exhibits & Special Events, National Account Manager Puerto Rico Convention Bureau and His Current Positions as Regional Sales Executive for the Greater Fort Lauderdale CVB.